We are serving customers across industry with a best of breed portfolio of network security, network optimization and network infrastructure solutions. 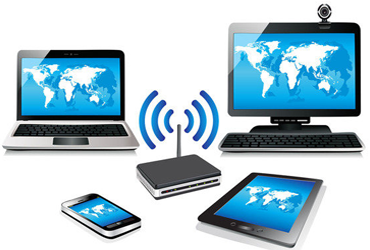 Our services include -Advanced WiFi & Internet Access -Dedicated Internet Service Provision etc. 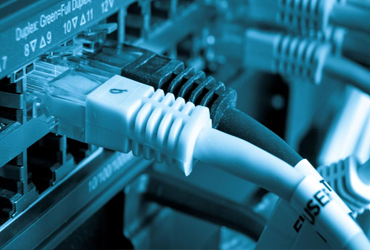 We have the experience and ability to configure the optimal network for your facility. The network design will include the structured cabling infrastructure, the wireless access points, network switching devices, router and firewall appliance to a complete solution. The next dimension to the challenge is the requirement that the network support mobility. The need to have mobile computing devices drives the need to incorporate wireless technology into the system design. Wireless capability adds additional challenges into the equation (example – security). Again, these requirements increase the demands for a thoroughly designed, considered, network.